#2296 Are you missing half the story about the last days? Who is this woman? 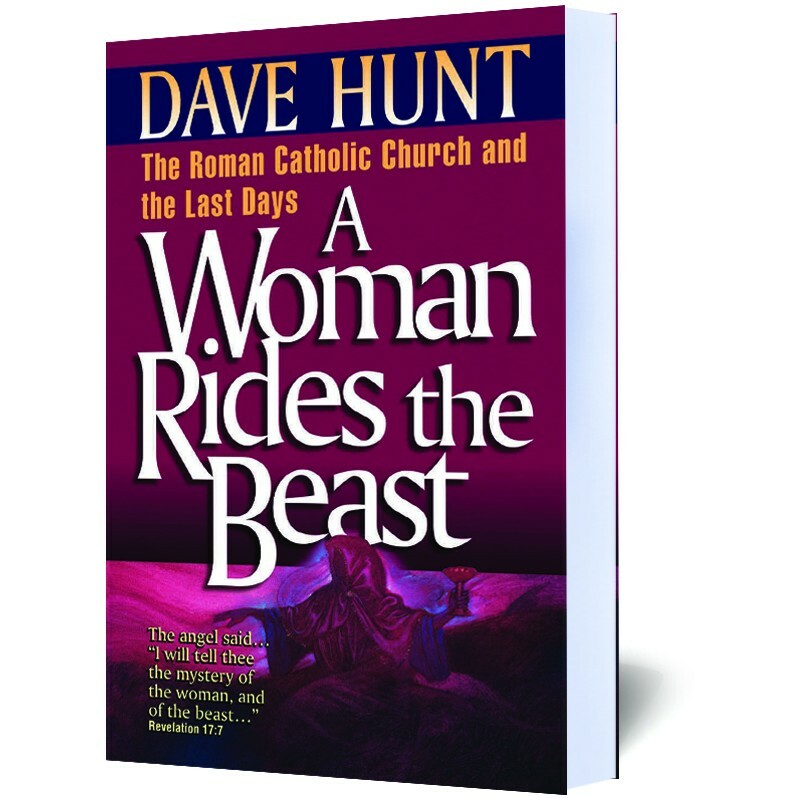 The vision of the woman riding the beast, provides insights into occurrences which have shaped world history in the past and which will profoundly determine human destiny in the future. Are you missing half the story about the last days? Virtually all attention these days is focused on the coming Antichrist—but he is only half the story. Many people are amazed to discover in Revelation 17 that there is also another mysterious character at the heart of prophecy—a woman who rides the beast. Who is this woman? Tradition says she is connected with the church of Rome. But isn’t such a view outdated? After all, today’s Vatican is eager to join hands with Protestants worldwide. “The Catholic church has changed” is what we hear. Or has it? In A Woman Rides the Beast, prophecy expert Dave Hunt sifts through biblical truth and global events to present a well-defined portrait of the woman and her powerful place in the Antichrist’s future empire. Eight remarkable clues in Revelation 17 and 18 prove the woman’s identity beyond any reasonable doubt.